After numerous delays, the FBI is finally one step closer to finding a new headquarters in the Washington D.C. area. NDTV reports that the government began a formal search for a company to build a new headquarters at one of three proposed sites – Greenbelt, Landover or Springfield. A request for proposals by the General Services Administration was sent to several unnamed real estate firms that the government previously vetted to determine whether they were qualified to handle the project. 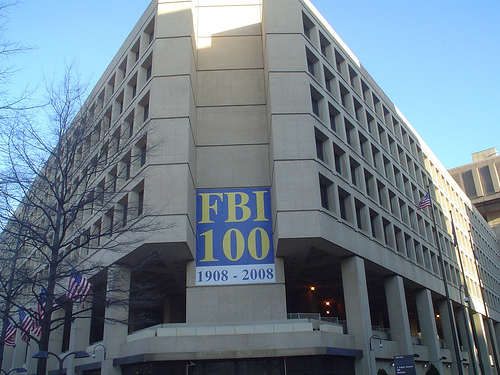 “The Administration is committed to acquiring a consolidated new headquarters facility for the FBI, a member of the intelligence community,” Bill Dowd, who manages the project for the GSA, said in a news release. The current headquarters, the Hoover Building, is in poor shape and not modern enough to handle today’s law enforcement missions. Posted: 1/25/16 at 9:20 AM under News Story.